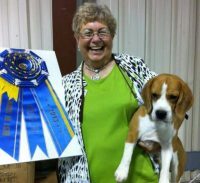 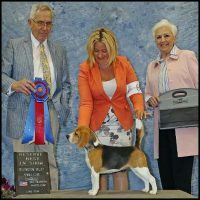 Rockwood Beagles is a small kennel located near Atlanta, Georgia. 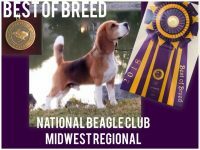 Our love of the breed has led us to strive for its improvement. 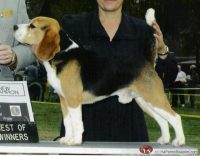 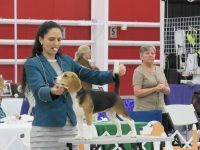 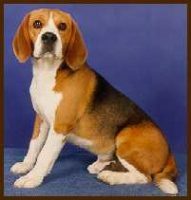 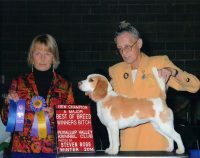 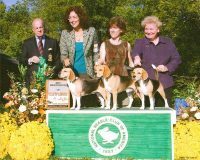 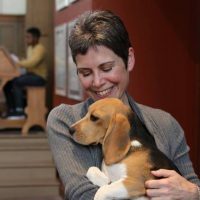 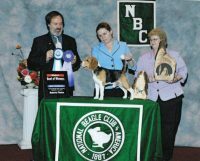 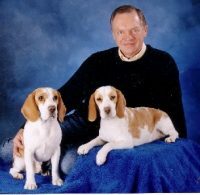 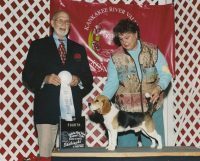 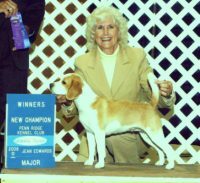 We are dedicated to developing a line of beagles with the finest conformation, health and temperament. 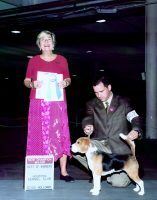 To that end, we breed very selectively. 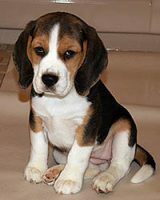 We home-raise our dogs with the utmost love and care. 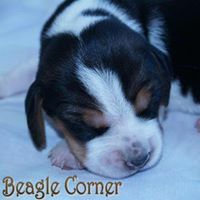 Occasionally, we have puppies available to sell to carefully screened pet and show homes.